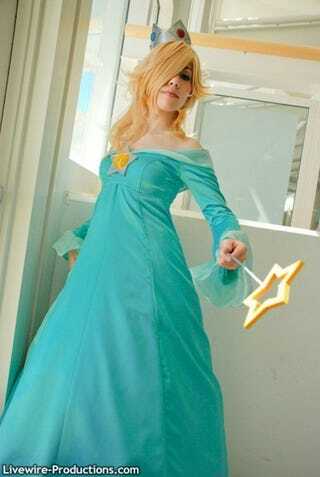 Dreamt I was in a classroom at my elementary school... a woman dressed as Rosalina was teaching the class. Next thing I know, I am in a conference room with an English teacher I had in high school (who was really creepy... she was one many tried to avoid). Then one of my current professors rescues me from the conference room and starts cracking jokes. She’s usually pretty serious and didactic, so it was a bit strange.